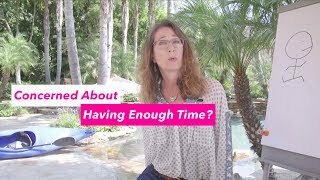 Concerned about whether you’ll have enough TIME? The film industry is high paying, and also long hours. How do you fit in in family, friends, and kids? Well, you may have MORE time with kids because you won’t have to work Monday though Friday, 9-5. That’s good. You’ll make more money, working far less days. That’s awesome. See how you can do it too.